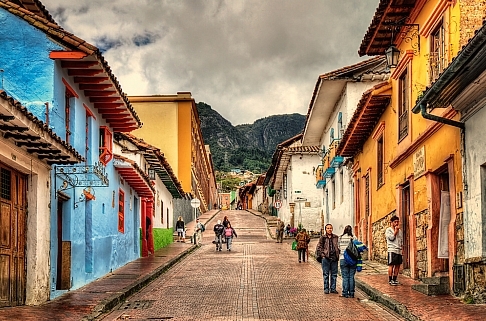 Aeromexico has dropped the price of their flights from Calgary to Bogota, Colombia down to $490 CAD roundtrip including taxes. The fastest flights have a 2 hour layover in Mexico City on the way down, and a 6 hour layover coming home. 2 hours can be a little tight at Mexico City airport, which is known to take a while to get through. TIP: The best flights have a 2 hour layover on the way there, with a 6 hour layover on the way home. 2 hours can be a little tight at Mexico City airport, which is known to take a while to get through. calgary, yyc, flight deals, south america, aeromexico, colombia, bogota and bog.